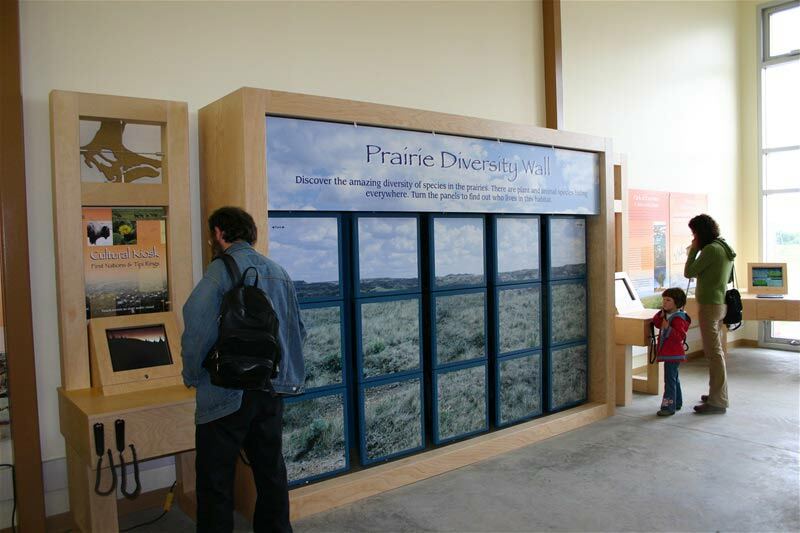 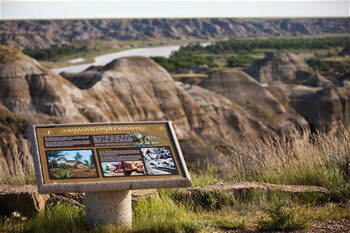 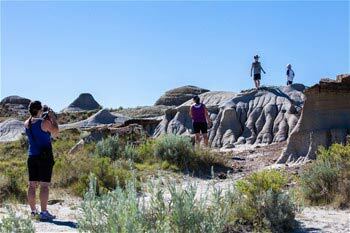 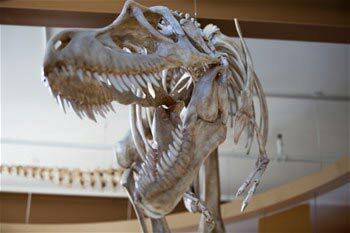 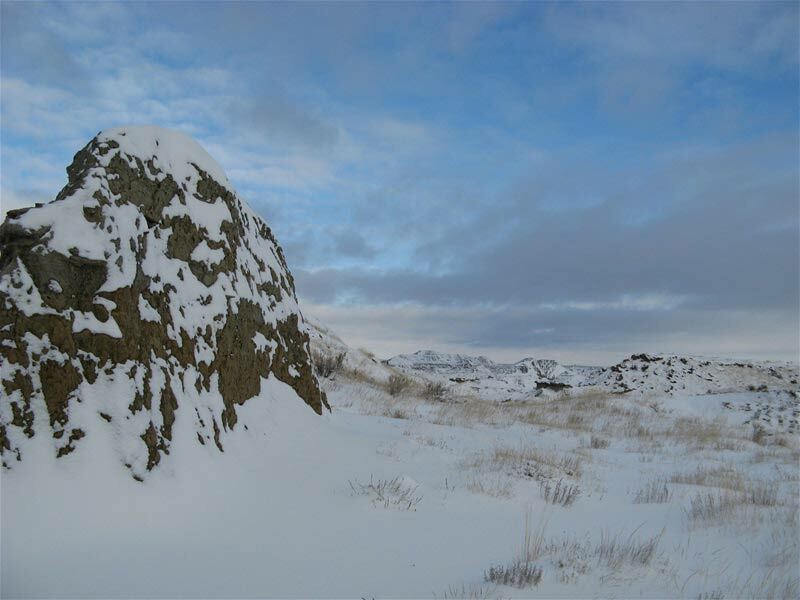 A trip to Dinosaur Provincial Park is a 75 million-year foray back in time. 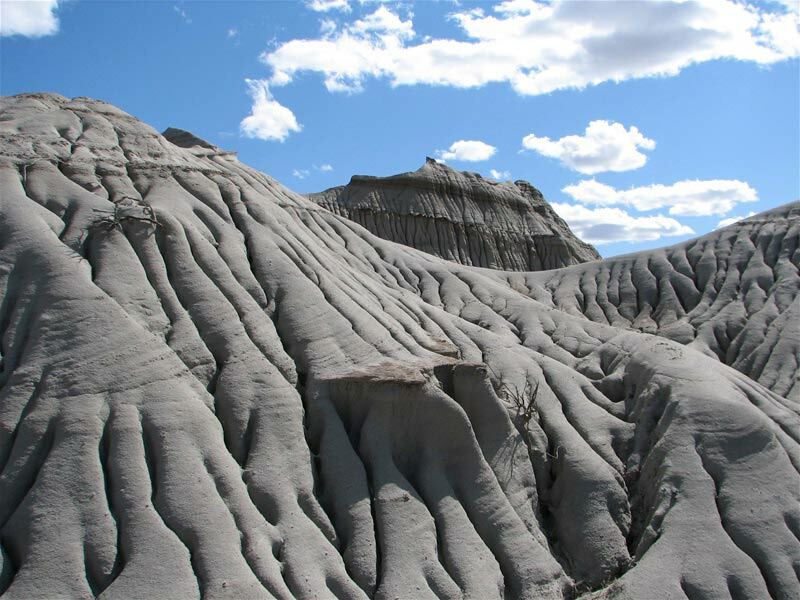 Strange land formations rise up on all sides; sculpted by wind and water into hauntingly beautiful shapes sunbathed in terra cotta, bronze and amber. 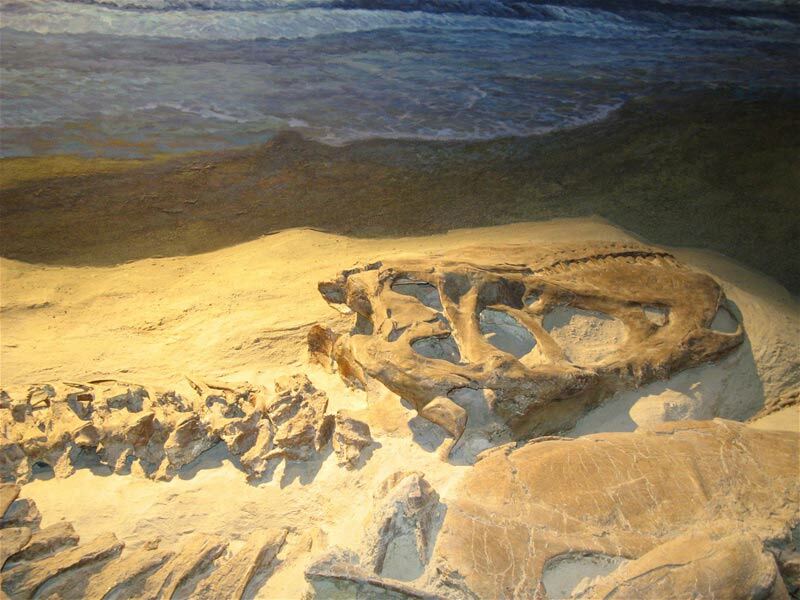 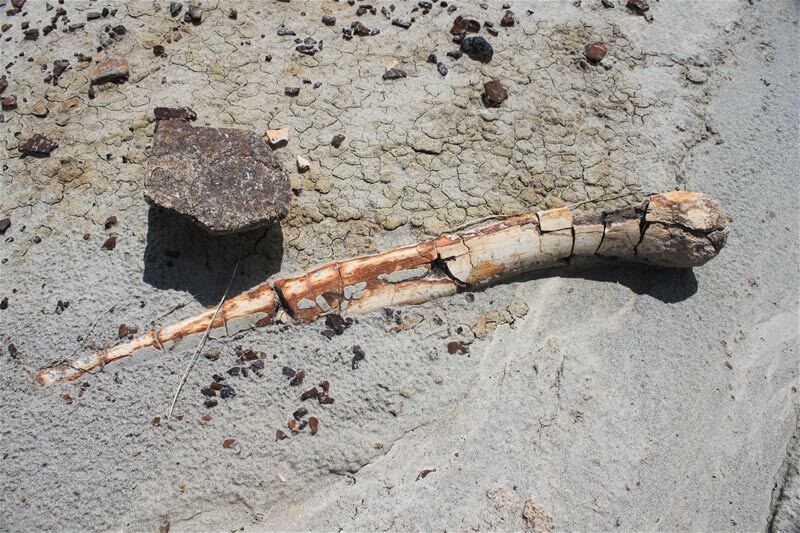 In addition to eerily beautiful scenery, Dinosaur Provincial Park has some extremely important fossil discoveries. 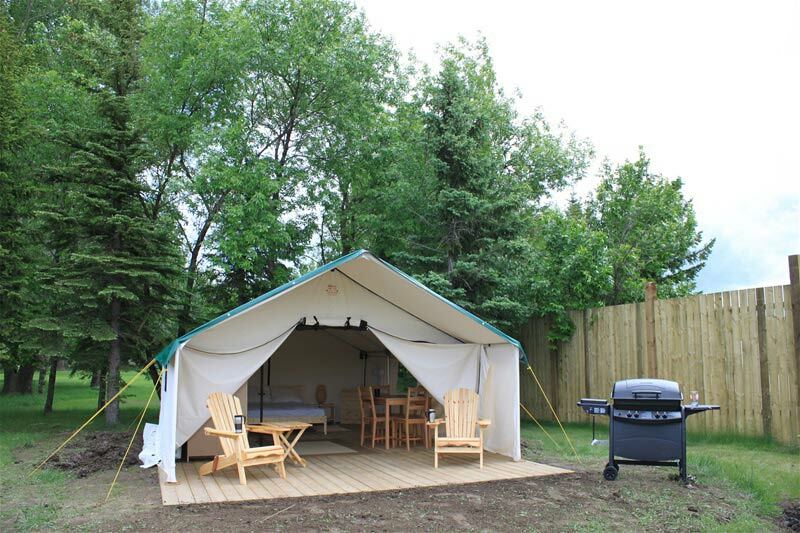 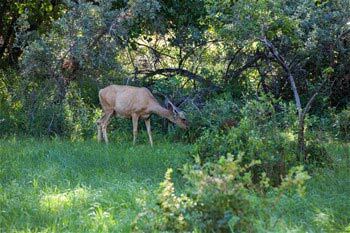 The park is recognized as a UNESCO World Heritage Site for its rich fossil resource, extensive badlands and riparian (riverside) habitats.